The 2018 USA Archery Junior Olympic Archery Development (JOAD) National Target Championships are set for July 11-15, 2018 at WRAL Soccer Park. 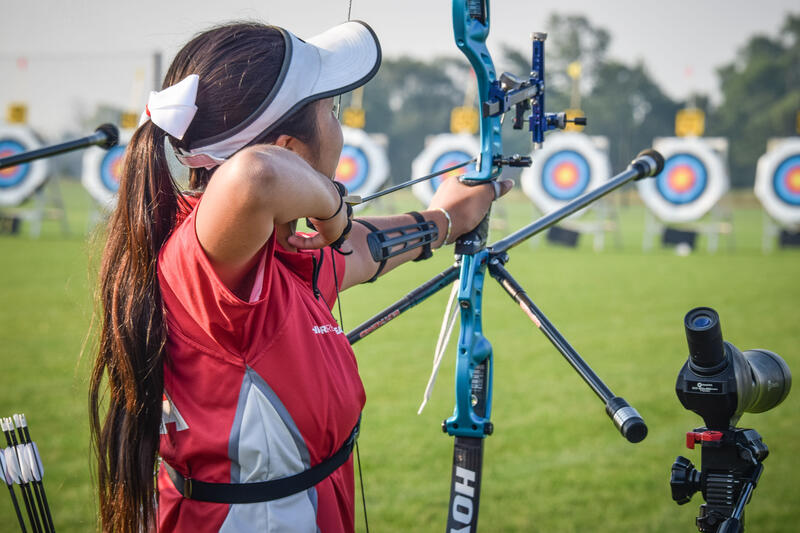 More than 1,000 of the most talented archers (ages 8-20) from almost all 50 states are expected to compete in this exciting head to head showdown for national honors. This event is free and open to the public to attend. Bring your family and watch the hottest youth archery tournament in the country, and try shooting a few arrows of your own at the free “Try Archery” station. Concessions are also available. Visit website for the full schedule of events!